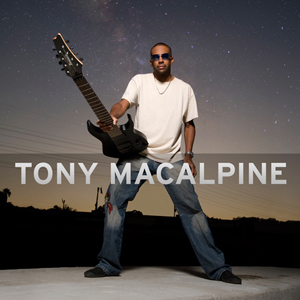 I am happy to present you with an interview of Tony Macalpine, one of the not-so-numerous survivor of the 80s shredder era. He has a very rich career so far and his latest album rocks big time. If you are into Metal and high class guitar playing, you will sure enjoy Tony's work.